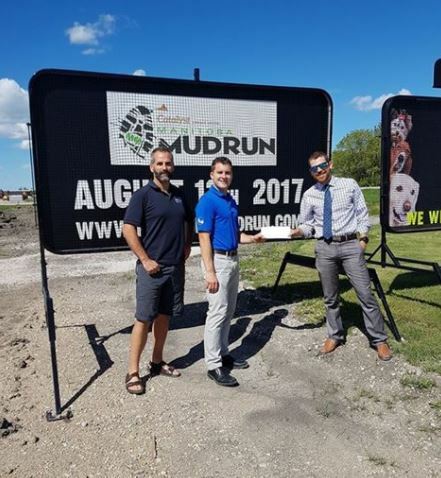 The DCP is a proud sponsor of the next big Dauphin Summer Event: Manitoba Mud Run - taking place Saturday August 12th, 2017. The 1000 participants will also be raising money for the Manitoba Alzheimer's Society. For more info check out www.manitobamudrun.com Gook luck to all those mud run participants and thank you to the volunteers and organizers for making the Manitoba Mud Run a huge success!